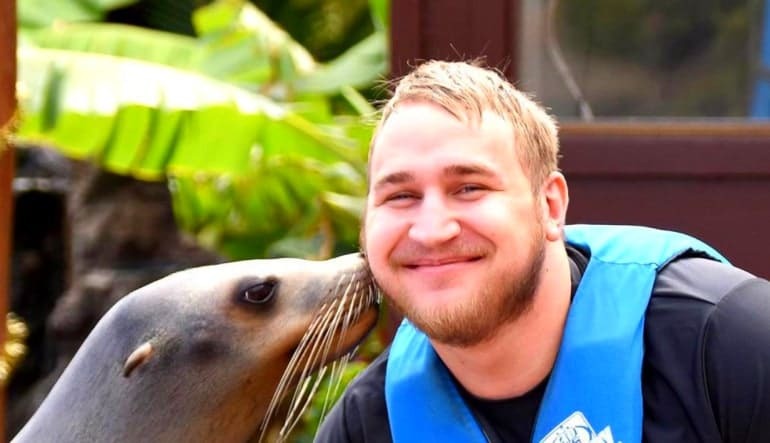 This is the place to go swimming with sea lions on Oahu! These cute whiskered creatures are known for their intelligence, playfulness and noisy barking and you get to visit them up close and personal. 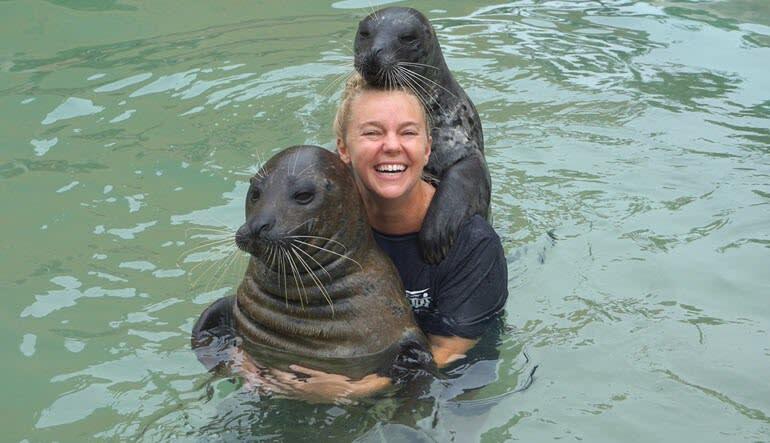 Guests to this experience receive a performance and kiss from their sea lion and get the unique experience of stroking a sea lion as they swim underwater. 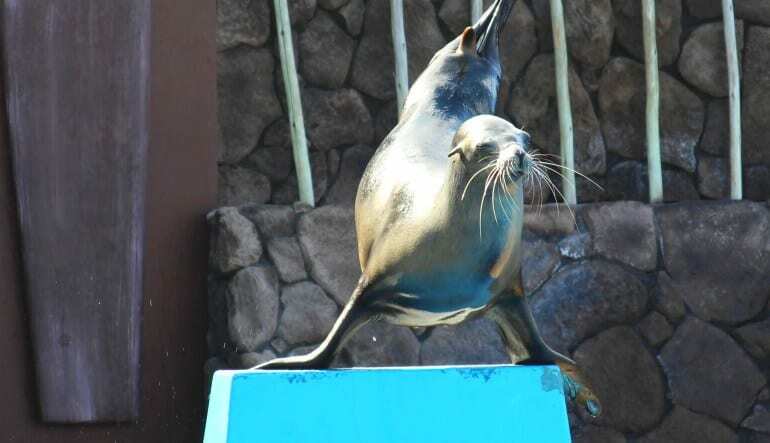 In a playful, educational and interactive program you will learn all about sea lions. 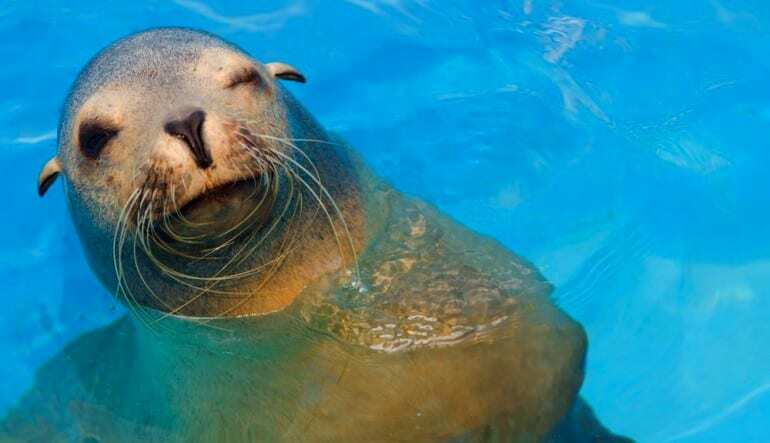 You’ll even act like a trainer and learn to communicate with sea lions using hand signals. Don’t forget admission to Sea Life Park is included in the price. 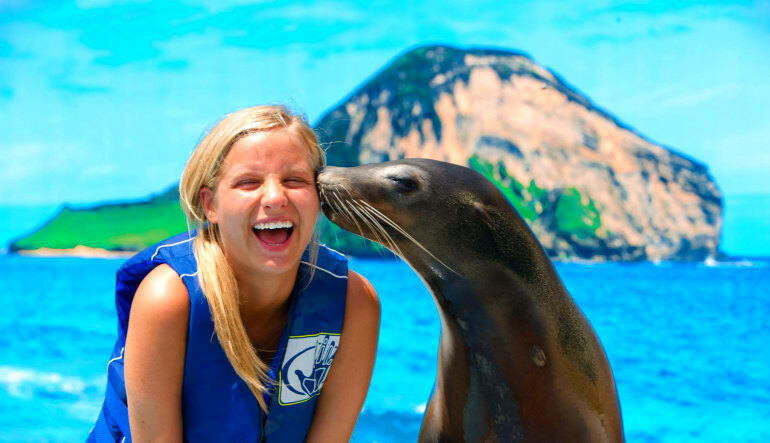 This attraction is the place to enjoy the company of dolphins, sea lions, rays, sharks, native fish and more. Enjoy shows and education and see five habitats and exhibits that feature sea life creatures including penguins and Hawaii’s famous sharks.